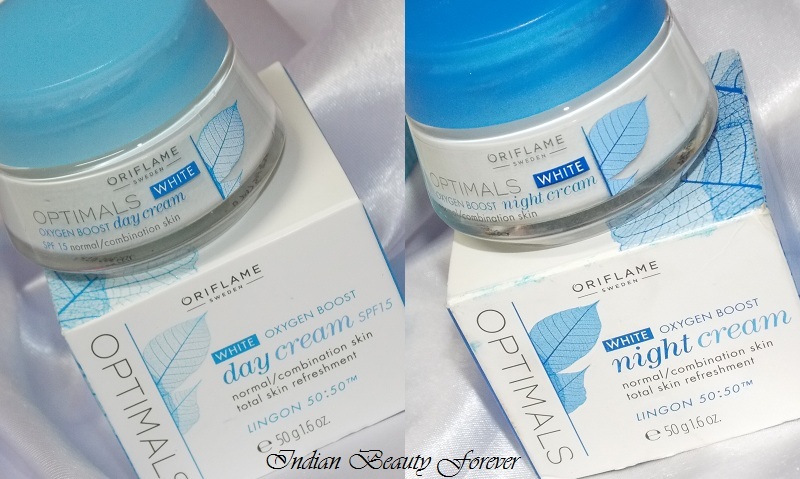 I will review Oriflame Optimals white day and night cream together in this post. I have already reviewed the toner and the cleanser and thought I should do the reviews for both the day and the night cream in a single post. 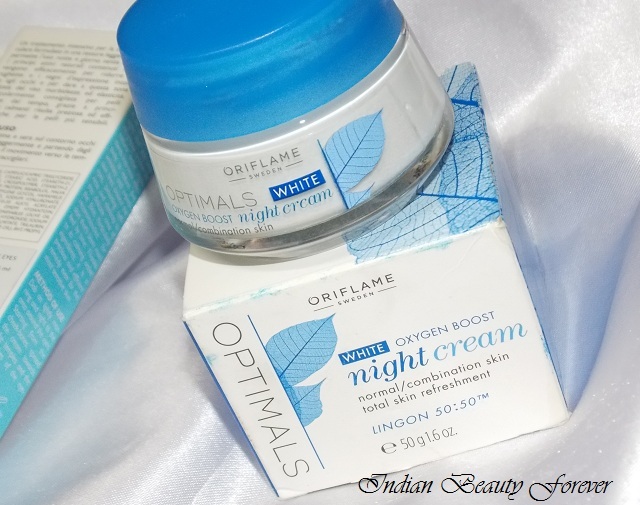 Oriflame Optimals white night cream is for 699 INR as well for a jar of 50 grams. 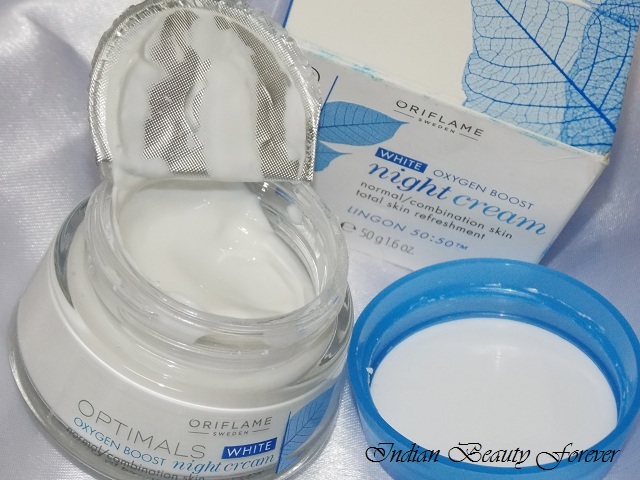 Packaging: Both the creams come in an almost similar looking glass jars with blue lid. 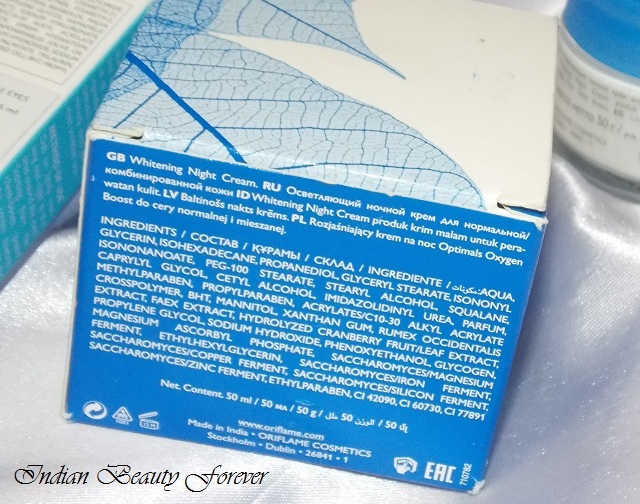 There is no difference in the packaging except for the fact that the day cream has a light blue lid and the night one has dark blue. 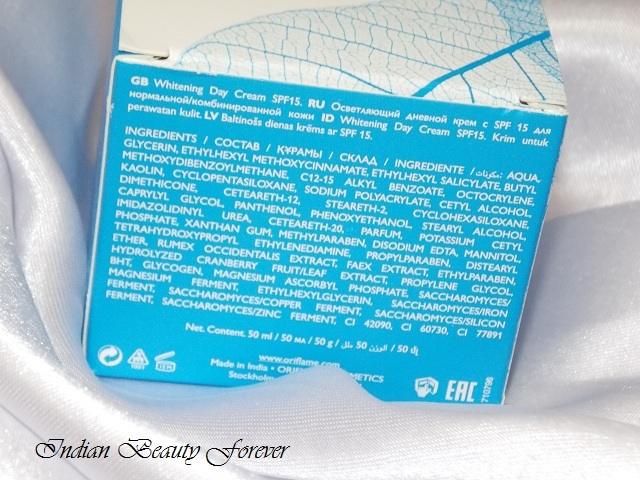 The day cream is a thick slightly bluish cream with mild fragrance. It takes some time to get fully absorbed into the skin, leaving a subtle glow. Even though it is formulated for normal to combination skin, it makes me greasy within an hour which has made me think by Combination, does it mean the combination of normal and oily or dry and normal. But since the other two products the cleanser and the toner has suited my combination oily skin really well so, here combination should be definitely for oily/normal. 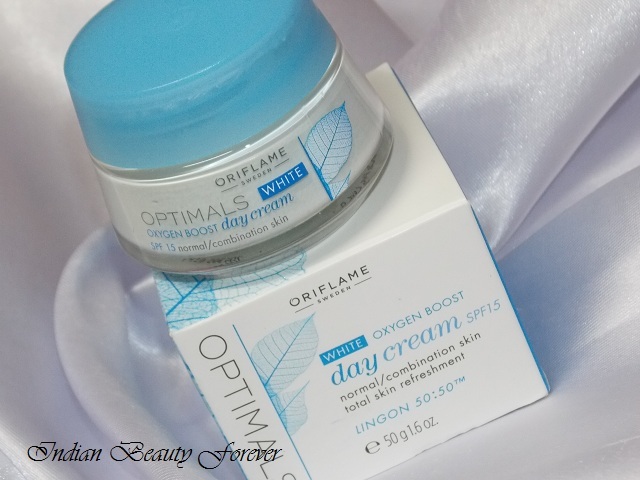 I used this day cream for a couple of days before I hopped on tog Za true white, but as it was making me greasy, I discontinued it and had to choose stick with the later which I am using currently. I randomly asked my mum to use this and let me know how it feels on her skin and as per her it suited her skin well, considering that she has dry skin, made me conclude that the cream was not for my skin type even though it claims and was formulated for the same. May be it could work during the winters but no ways I can confirm that as it’s not going to last that long. And also it depends on the weather as well. My Mum is still using it. It hydrates well and has SPF 15. So, she’s kind of happy with this, apart from the anti aging thing that it doesn't have! The Night cream has a very fluffy, moussy and paste like consistency bearing subtle fragrance. These days, I prefer non fragranced skin care products as they are less likely to irritate the skin. It gets absorbed after a little massaging and doesn’t look greasy at all. 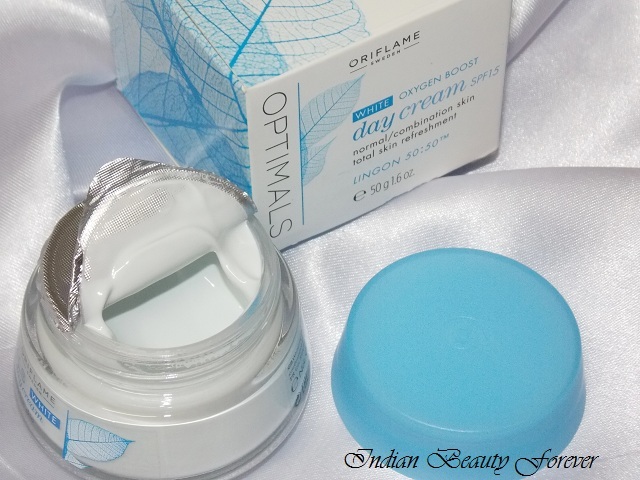 This is what I like about this and once I wake up I have oil only on the T zone that happens with most of the other night creams with my skin type. So, this night cream has worked for my combination skin. In spite of its thick consistency and paste like texture, it gives an almost matte finish. It can be a good night cream for combination skin that doesn’t feel sticky or make me extremely oily once I wake up in the morning. But if you’ll need some anti aging properties in your night cream then you’ll have to look for something else or may be a an ati aging serum or cream to go with this, like I do. It has really improved the skin texture that most of the creams do once they suit your skin type and hasn’t break me out most importantly! It does refine and rejuvenate the skin indeed. Take: I would recommend it if you don’t mind the price and the fact that it has no anti aging thing. PR Samples though the views were honest as always! !